SKU: 116.580. 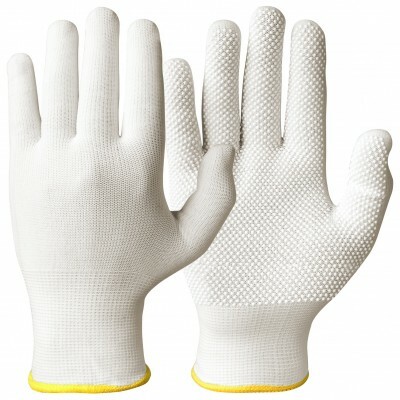 Categories: All Products, Cut Level 5, Cut-Resistant Gloves. Tag: cut resistant winter gloves cut level 5. 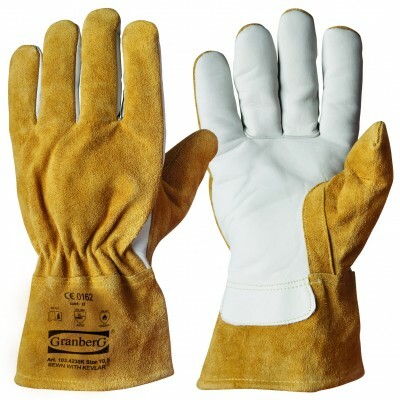 Cut Resistant Winter Gloves With sandy nitrile coating. 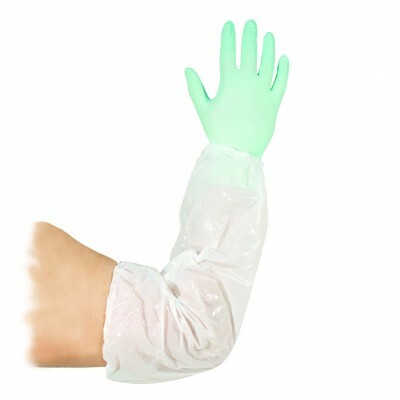 Provide maximum protection against cuts, level 5 / EN 388. 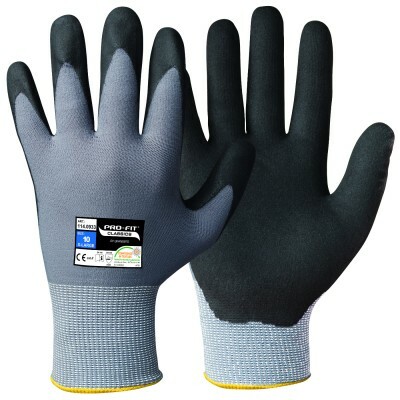 Very comfortable and warm gloves with good grip. 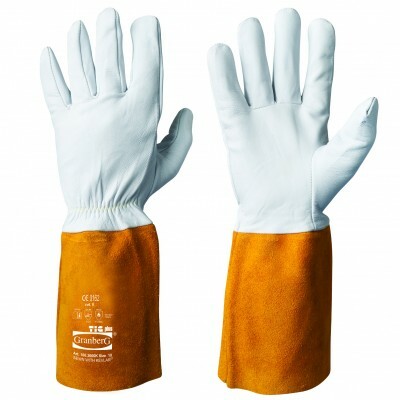 Soft and flexible gloves with long life. Brushed acrylic interior that provides warmth almost on par with wool. 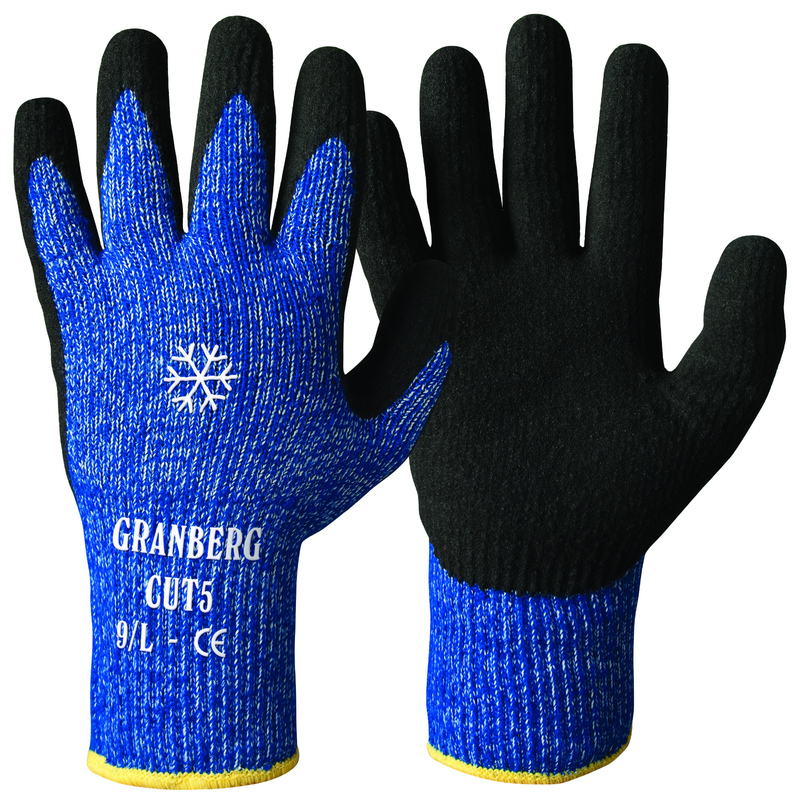 Suitable for: Use in cold environments with a high risk of cuts.